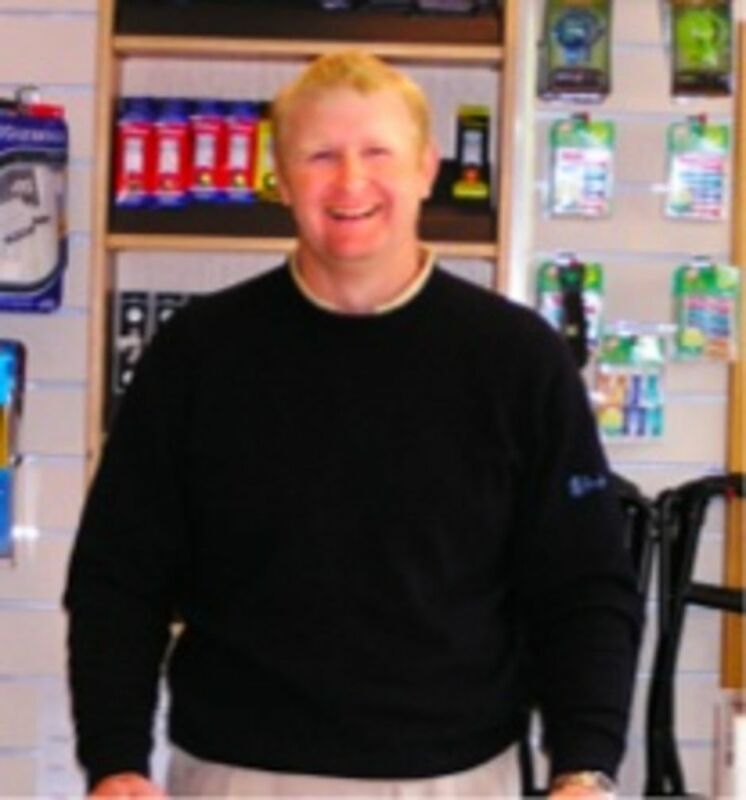 The professional shop and teaching facilities are run by our resident PGA professional Chris Goddard and his wife Lisa. They provide a range of golf equipment, clothing and accessories including most brands of clubs for men, ladies and junior golfers. You can buy from stock or arrange to be measured for that new set of clubs or even spend a day at the manufacturers. Want to have lessons at the Teaching Academy? Just pop in or give them a call. 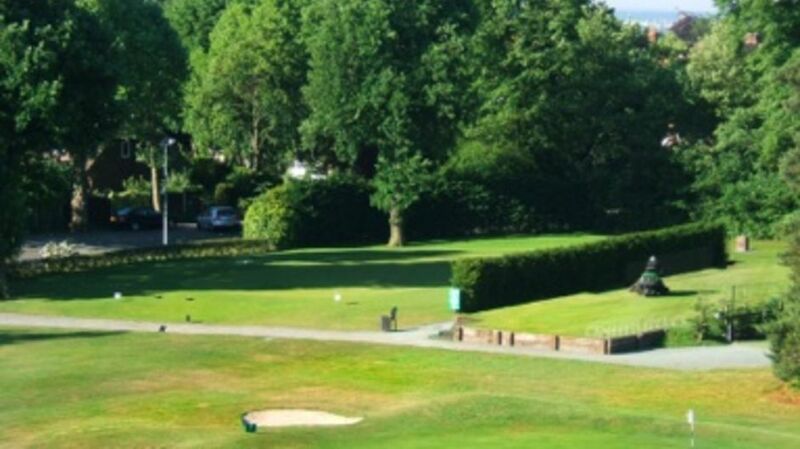 We have recently updated our practice facilities which now include a 400sq mtr USGA putting green, a 12 bay practice range with a covered teaching and video area, and the ‘Explanar golf training system’. For lessons, prices and availability please contact the Professional shop on 01708 749393.